Made from 100% virgin Low Density Polyethylene clear film. Ideal for a wide variety of packaging needs such as parts, clothing, food, etc. 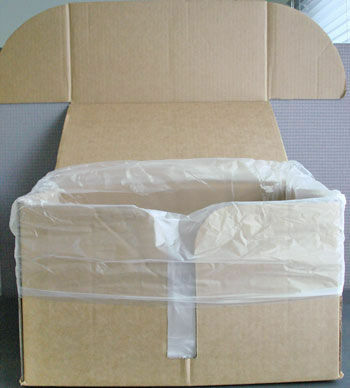 We make other sizes of Oxo-biodegradable garbage bags to your specific requirement. Please call us to discuss your requirement. Garbage bags are available in wide range of sizes in LDPE and HDPE.